Those eyes…boring into you like gimlets…. Will howdy right back atcha. 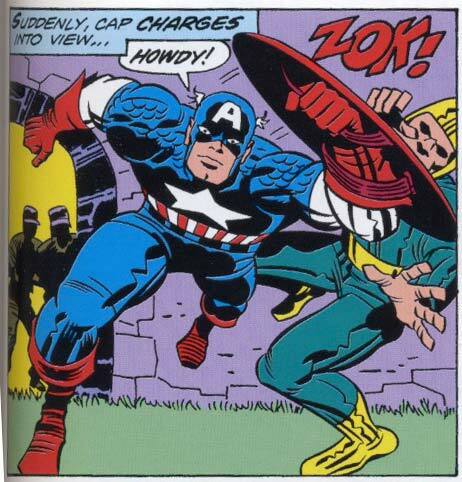 Cap says “Howdy” and that guy just made “Doody” in his pants.